Hospitalizations and costs for treating irregular heartbeats, a condition called atrial fibrillation or AFib, are escalating. This fact is increasing the burden on the U.S. healthcare system, according to new research published in May 2014 in the American Heart Association journal Circulation. 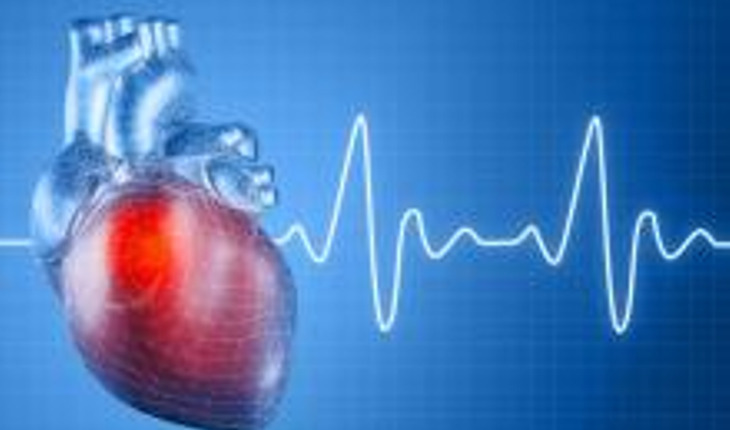 AFib can lead to stroke and other heart-related complications. *In-hospital deaths declined, but hospitalizations increased by 23 percent, especially in people over age 65. *The number of days people were hospitalized didn’t change. But after adjusting for inflation, the average cost of hospitalization rose from $6,410 to $8,439 — a 24 percent increase. *More women were hospitalized, but the difference between men is narrowing. *Hospitals in the south had the highest percentage of AF hospitalizations (38 percent) while those in the west had the lowest (14 percent). *High blood pressure was a coexisting condition about 60 percent of the time. *Diabetes and lung disease were each coexisting conditions about 20 percent of the time. *Rates of kidney failure as a coexisting condition increased four-fold since 2000 and reached 12.3 percent by 2010. *In-hospital death rate was highest among those with heart failure (8.2 percent) or older than 80 (about 2 percent). The hike in hospitalizations is probably because we’re living longer and accompanying risk factors such as high blood pressure, obesity, sleep apnea and diabetes are increasing, he said. Generally, the more secondary conditions people had, the longer their hospital stay and the higher their cost. The team analyzed results from the Nationwide Inpatient Sample, the largest in-patient hospital database in the United States. The Agency for Healthcare Research and Quality collected the information from more than 1,200 hospitals across 45 states. The records yielded a cross-section of 3.96 million hospitalizations where atrial fibrillation was the primary diagnosis at discharge. At least 2.7 million people were living with AF in the United States in 2010, according to the American Heart Association. Seniors over 65 are the fastest growing age group in the United States, which suggests atrial fibrillation will become a major burden on hospitals. “We must treat atrial fibrillation and its risk factors better in the outpatient setting to prevent hospitalizations and reduce its staggering impact,” said Abhishek Deshmukh, M.D., a study author and a cardiologist at the University of Arkansas for Medical Sciences in Little Rock.